*Some of the links that are included in this post are affiliate links, and at no additional cost to you, we earn a commission if you make a purchase. 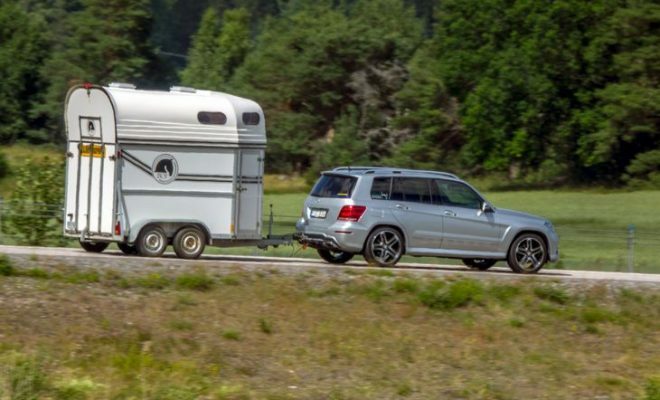 While training and fitness are of paramount importance to a dressage horse, the correct diet is also necessary to allow your horse to be able to perform at his best. 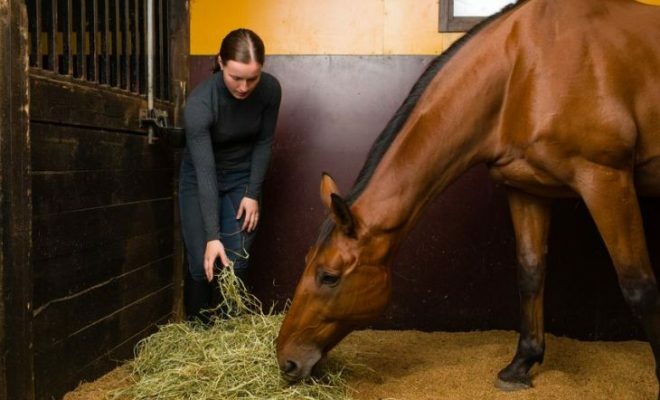 Clearly, the best diet for your horse will depend to some extent on his breed and temperament; however, here are some basic feeding guidelines that can be applied to all dressage horses. As with any equine diet, fiber is of paramount importance. This should form the basis of the ration, and if possible forage such as grass, hay or haylage should be freely available. 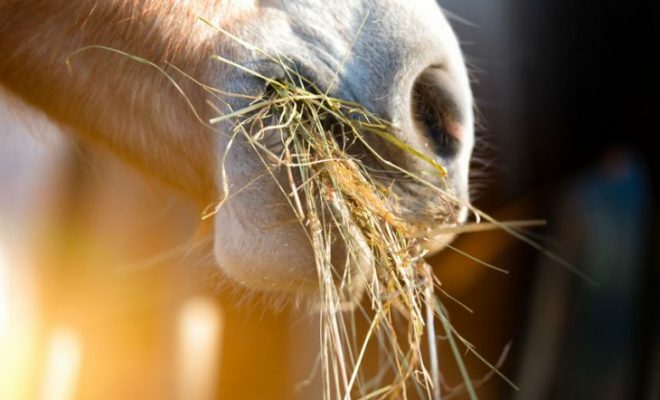 If your horse is a good doer, and cannot have constant access to forage, feeding a minimum of 1.5% body weight daily (e.g. 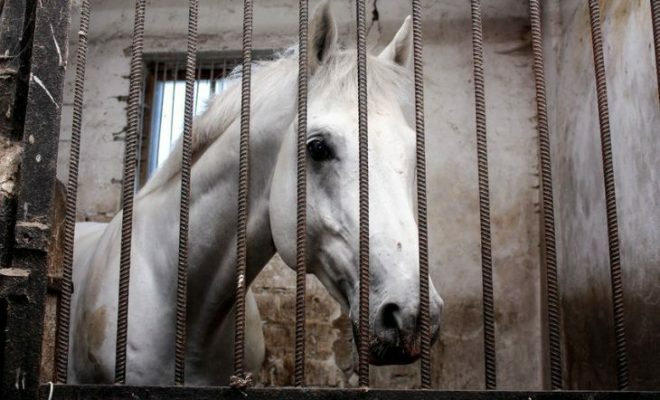 7.5kg for a 500kg horse) split over the day will help to keep their digestive tract healthy. In addition to forage, giving bucket feeds that are high in fiber will ensure that your horse is receiving adequate levels of this essential nutrient. High-quality fibers such as Alfalfa and Unmolassed sugar beet are an ideal base to the diet and are also high in calcium, so are very good feeds for horses that may be suffering from high levels of stomach acid, or gastric ulcers. If feeding bucket feeds, the addition of a vitamin and mineral supplement will help to provide a balanced ration, and Feedmark’s Original Balancer is an ideal option for active horses. The product contains 25 vitamins and minerals, a probiotic, and naturally occurring amino acids – the building blocks of protein needed for muscle and topline. 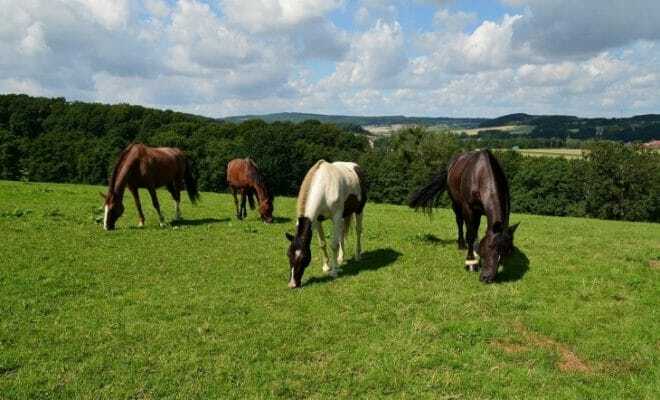 While the basis for most horse’s diets should be similar, individual animals will have slightly different requirements based on their metabolisms, exercise levels, and any problems or dietary requirements that the horse may have. For example, a good doer may do very well on the diet mentioned above without losing weight during periods of intensive work, but a poor doer may well require extra calories to maintain body weight. For these horses, an oil-based supplement with added antioxidants to help the body safely metabolize the oil, is ideal, such as Condition & Shine, designed to provide slow release energy and help with gaining or maintaining condition. For a year-round boost to health and performance, using an all-in-one product such as Precision and Focus can keep your horse’s digestive system, muscles, joints and immune system functioning well, while also containing ingredients to aid concentration and focus, and additional electrolytes to ensure maximum hydration, to promote optimum performance. A balanced diet that’s correctly formulated is essential to keep your horse in tip-top condition and able to perform to his optimum. 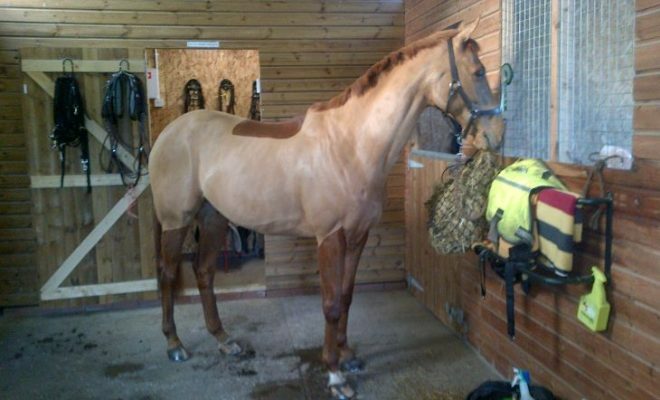 If you’d like more advice on nutrition and supplements for your horse, most feed suppliers offer a free information and advice line. 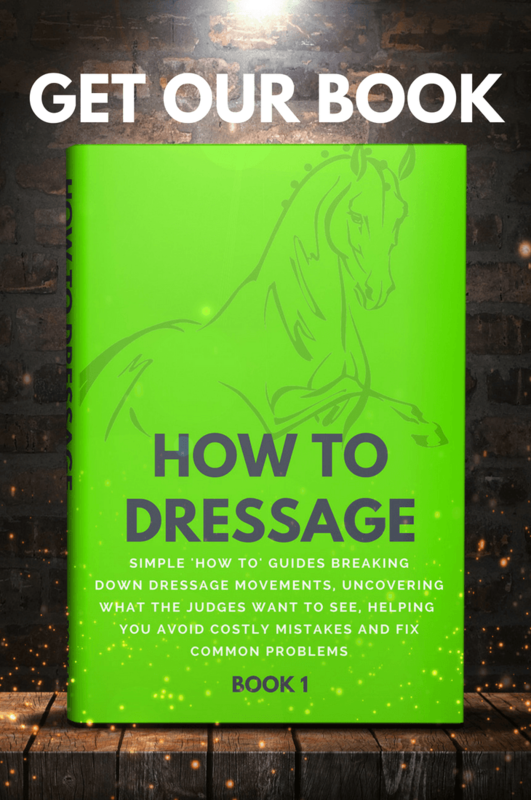 What is the Point of Dressage? 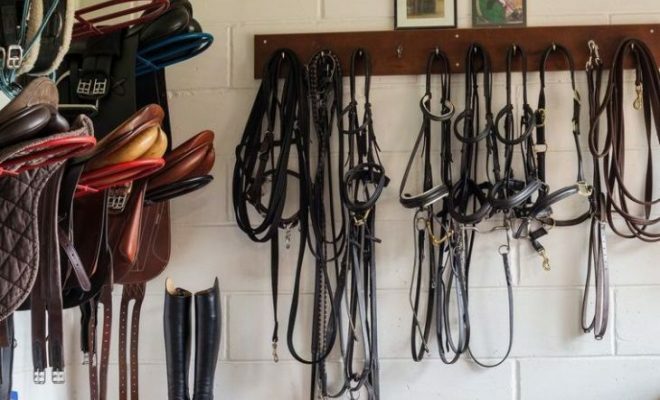 How Long Should Your Stirrups Be?